I've been reading about "cryogenic" vs. "storable" propellants, and specifically the issue of boil-off: If the storage temperature gets above the propellant's boiling point, the propellant boils off and is lost. Apparently this is why "storable" propellants like hydrazine are used for satellites, where there's no support for keeping cryogenic propellants cool. Does this mean the thermal control systems of a typical satellite can't radiate away enough heat to keep the propellant storage cool enough to prevent boil-off? What's the typical temperature of a satellite orbiting the Earth, and why can't it be kept low enough to use cryogenic propellants? Overall temperature of a satellite around Earth is more or less the same than on the ground due to heat from the Sun and heat from systems. Cryogenic propellants must be stored at very low temperature, or they evaporate. This is not effective for a satellite which must stay in orbit for years (unless the satellite orbits Saturn where the equilibrium temperature starts to be very low, and below boiling points). 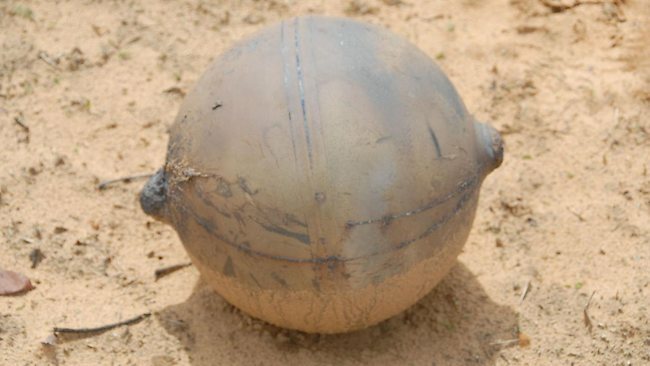 They must be kept in heavy tanks to avoid deformation caused by gas pressure. Storable propellants are more easy to use, and are robust in case the cooling system is temporary ineffective. The closer the spacecraft to the Sun, the hotter it may become. Off the protection of the atmosphere, this will really be a problem, the spacecraft must radiate the heat received, in addition of radiating any heat produced by the equipments on-board. internal heat extraction and rejection by radiation (by thermal control). 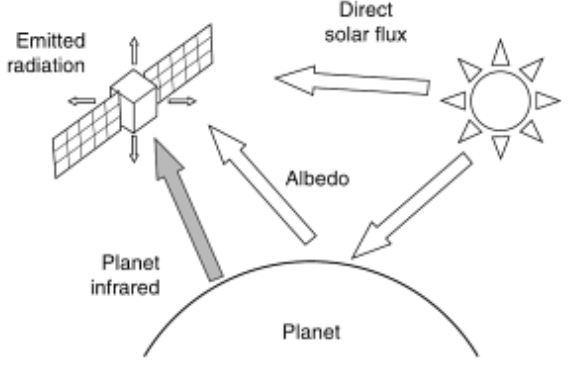 (Source: Spacecraft Thermal Control). Note that energy received from orbited planet will vary with altitude (e.g. GEO vs LEO), this can be ignored here for simplification. Effects like Sun eclipse and satellite spin will increase complexity for the regulation, but will be ignored too here. The result depends on how much heat is captured, or produced, and how efficient is the heat extraction (by conduction) and heat rejection. This resulting temperature must be in the range required by the systems aboard: e.g. sensors, solar arrays and communication equipment. Actually different areas of the spacecraft may have different temperatures. Whatever this temperature is, it must be regulated. If there is any problem with the cooling system, any usual liquid propellant will start to boil. A portion of the gas must be released to vacuum to avoid the tank destruction. 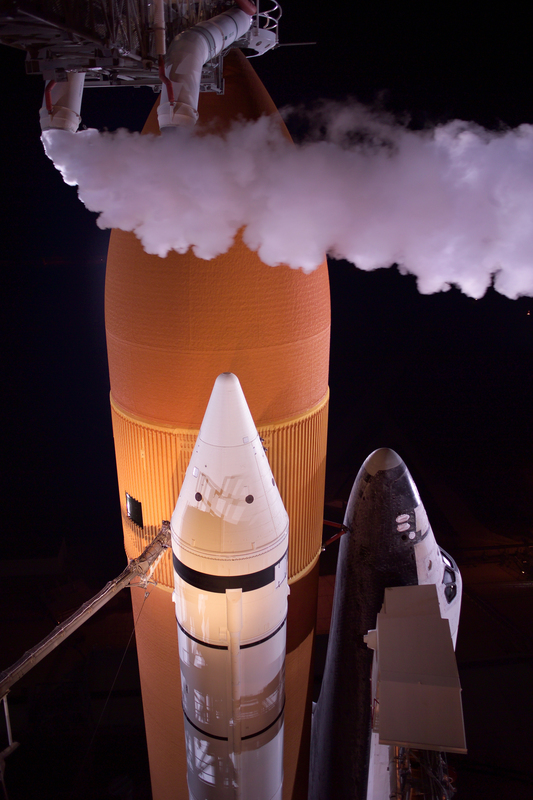 This is similar to what happens on a pad while the vehicle is waiting its launch, but there is no possibility to refill the tank. STS external tank with gaseous oxygen evaporation under beanie cap. LH2 has a boiling temperature of -183°C, this is indeed a cryogenic fuel. Hydrazine (UDMH) boils only at 63°C. It is storable at Earth temperature. More LH2 will be released in case of temporary cooling failure. The tank must be more robust to contain the greater pressure which results from evaporation. Robustness means usually additional mass. For these reasons, a storable propellant is used for attitude control and reboost. In addition the propellant may need to be oxidized to produce energy. There are two types of oxidization: either spontaneous -- hypergolic -- like for UDMH with N2O4 or requiring an igniter like for LH2 with LO2. Non-hypergolic combustion adds complexity, an engine is required to mix the fuel and the oxidizer and ignite the mixture. This is a problem when the engine must be fired a lot of times during the mission to maintain attitude and/or altitude. Failures would occur, for this reason only hypergolic are used for satellites. Some propellants don't require additional oxidizer to release energy. They are named monopropellants, and work by exothermic chemical decomposition. The propellant in the end is ejected thru the thrusters. There are two types of thruster feeding: tank pressure and pumps. Tank pressure is the only system used for orbit / attitude control of satellites. Pumps are too complex and to heavy for this use. Bipropellants are most commonly used on GEO orbit spacecrafts, they are used for transfer from launch orbit to GEO. Monopropellant systems are more simple, but they are less powerful. Cold gas are ever more simple, but very less powerful. Why doesn't the Tesla Roadster's windscreen crack or break in space? What is the temperature variation between the lunar day and night on the moon? How to calculate the stagnation temperature at the tip of the nose of a reentry module? 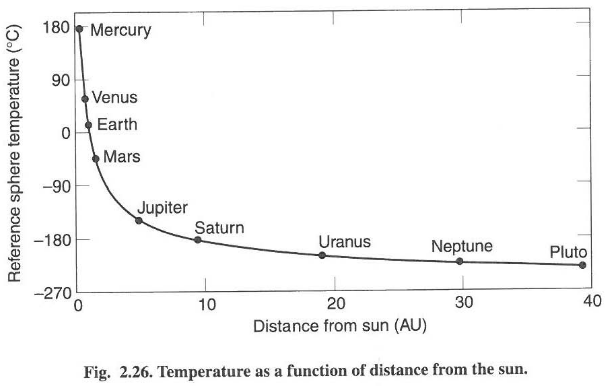 What is the surface temperature distribution of Venus?